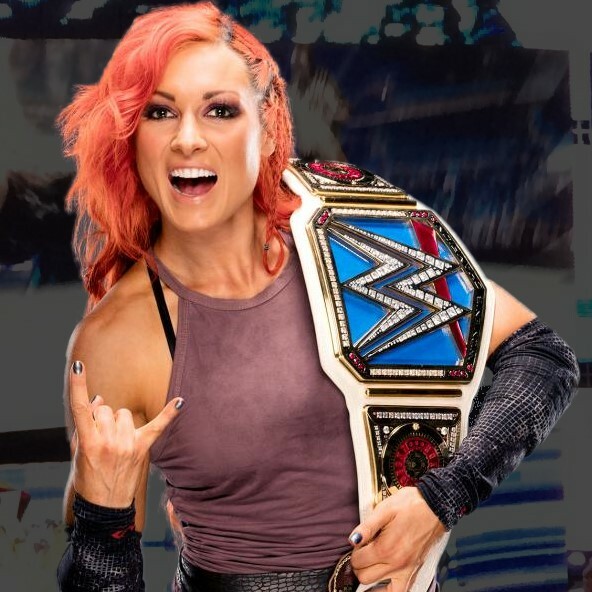 "I think there will definitely be a time where the women get their own Royal Rumble. When you look at the fact that in July there is the Mae Young Classic taking place between 32 women. Then you have the women in NXT and the women on both brands. I think it's a year or two away from having our own Royal Rumble, then maybe our tag titles. The sky is the limit." "A.J. Styles and Sami Zayn. They're both so good. A.J. can do anything. He can do crazy flips but it's his in-between. His timing and pacing is perfect. I've never watched an A.J. match and said 'That's boring.' He's such a great storyteller. Then Sami Zayn. Wow, there is no one that can get that sympathy. He's so great to watch because he's so agile." "You know I am. I can't wait to get my hands on him. I'm hoping for Summerslam. I'm hoping to fight him there in a cage match or something." 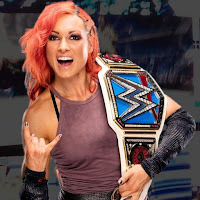 Becky Lynch also discussed the depth of the women's division. You can read the full interview by clicking here.